MP Pumps is pleased to introduce their new MAX EB center pivot irrigation booster pump. The MAX EB is a high quality replacement pump that is interchangeable with current competitive models. Their significant design improvements provide superior value and performance. 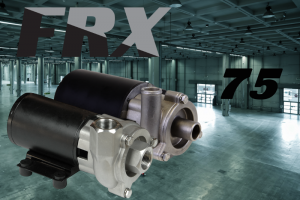 Introducing the FMX 100. 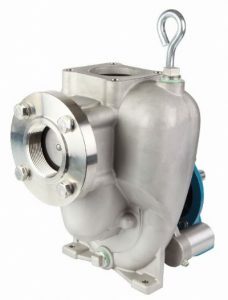 This 1″ x 1″ 316 stainless steel self priming centrifugal pump is capable of suction lifts up to 17 ft and flows of 55 GPM. 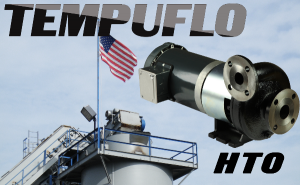 The May pump of the month is the Tempuflo HTO. 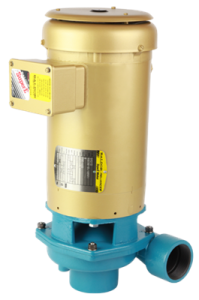 This patented pump is capable of handling temperatures of up to 650°F. 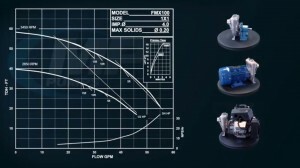 The HTO is available in four distinct models with flow ranges up to 500 GPM. The HTO is constructed of high-quality ductile iron at our plant in Fraser, Michigan.